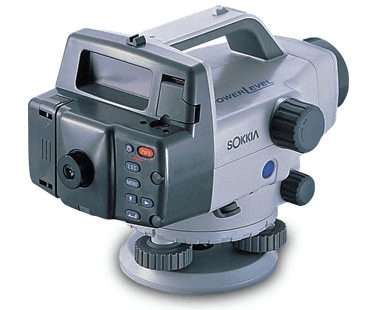 most robust automated-aiming, lock and re-lock technology in the market. site conditions should not be an obstacle. 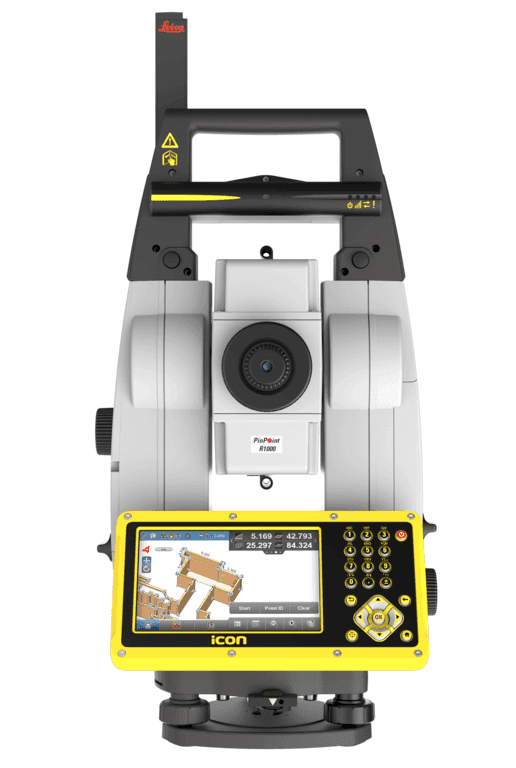 One-man measurement made simple with superior auto-tracking performance for all job conditions. 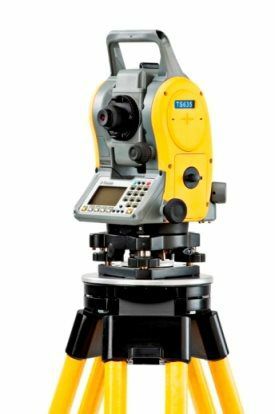 The SX robotic total station combines the latest in tracking, motorized turning, angle accuracy, and software technology providing powerful and easy-to-use “one-man” operation. 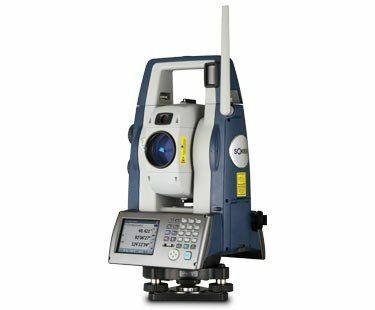 Its advanced laser measurement and image processing technologies provide extremely reliable auto-tracking capability, even in dense woods or dim conditions. 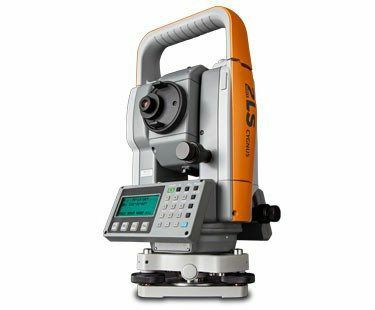 Point the SX in the general direction of the prism, press the trigger key, and the SX automatically points to the prism center enabling even a beginner to rapidly take accurate measurements. 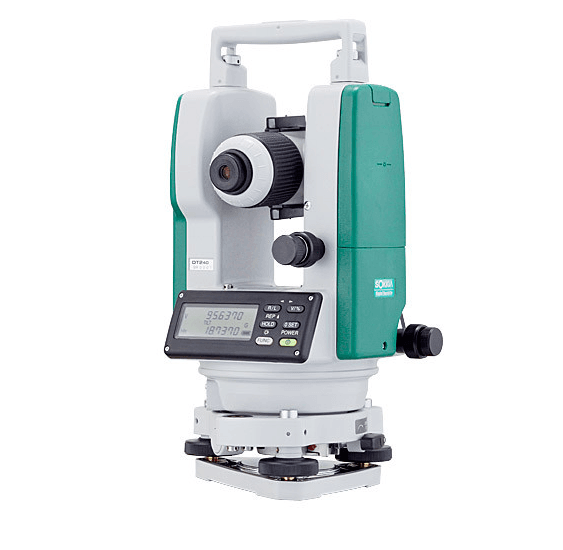 Quick set-up, easy-to-use entry level Reflectorless Total Station. 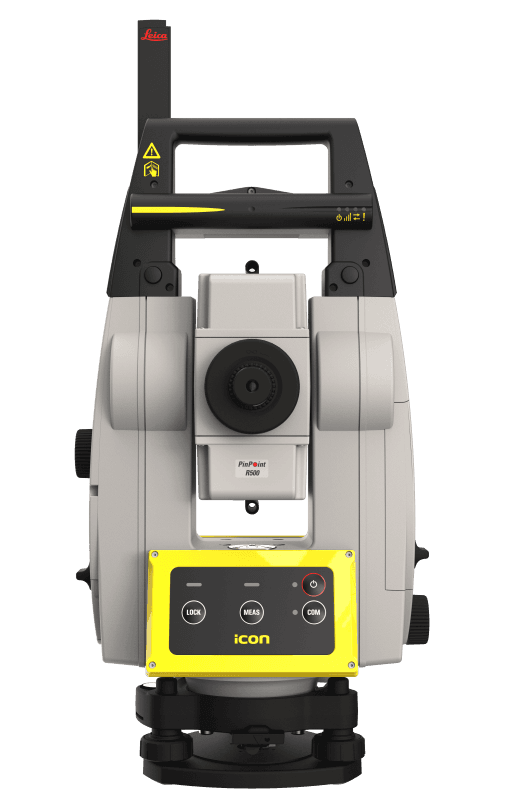 The CYGNUS provides superior performance at an unbeatable price for survey and construction applications. Standard NiCad Batteries & Charger PLUS Aklaline battery pack. 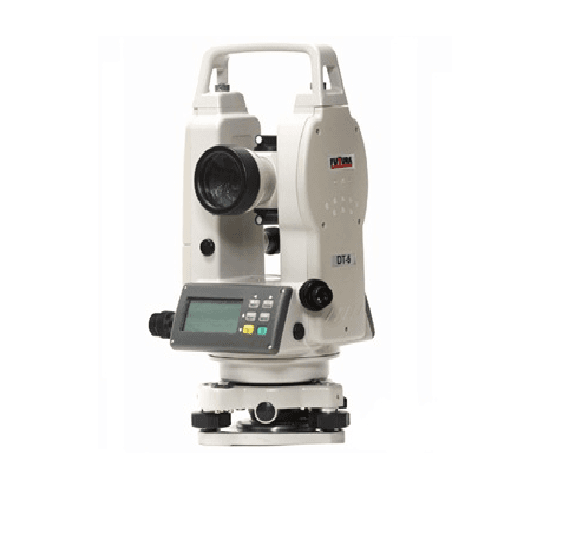 Dual LCD panels with large, easy to read display front and back. 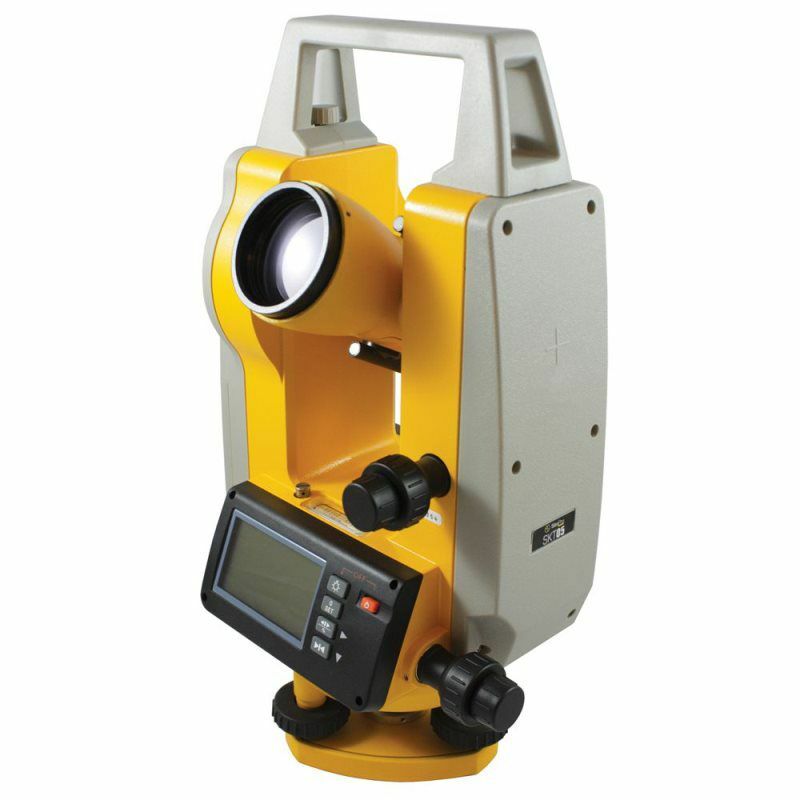 Built-in crosshair and display illumination.